To prevent a heart attack or any cardiovascular disease you need to make smart and healthy choices that will pay off the rest of your life. According to a study, cardiovascular disease is the cause of the death of at least one out of three Americans. Most of the people don’t think about the heart’s health until there’s a problem. However, research shows that the risk of a heart attack can be significantly decreased with proper diet, medications, and exercise. It’s important to stay physically active because as you age, your body’s ability to pump blood to your heart declines. Other than keeping your heart healthy, working out helps in weight loss, lowers cholesterol and blood pressure, improves the body’s response to insulin, etc. According to the American Heart Association, a healthy person should exercise at least 30 minutes a day. Older people should not do an intense physical activity if their body does not permit to do so. They should try to incorporate simple physical activities at first like climbing the stairs instead of taking a lift. 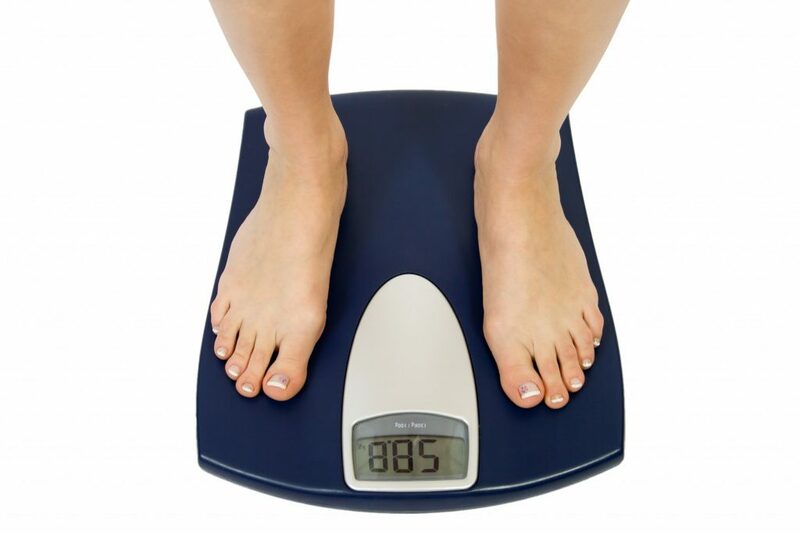 Although the people at every weight are at risk of a heart attack if you are overweight your chances increase significantly. If you are intimated to change your diet or perform any physical activity, then start slow and make small changes every day. Try going for a short walk, avoid popcorn and other junk foods, eat some healthy fruits, and many more. It does not matter if there are only minor improvements because every little bit counts. You will be amazed at how much you have achieved in just a few weeks. We all know that smoking is highly addictive, but if you want to keep your heart healthy, you need to give it up as soon as possible. The chemicals and unwanted substances in cigarettes build a plaque in the arteries and heart which causes atherosclerosis. The plaque blocks the flow of blood to your heart which increases the chance of a heart attack. 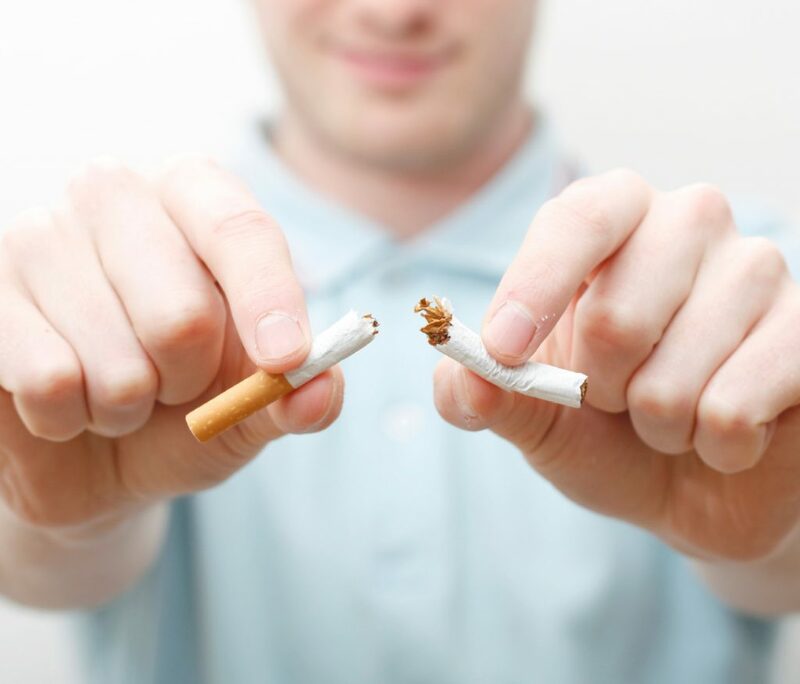 As a smoker, you are not only affecting the health of yours but also the people around you. According to a report, there are more than 30 percent chance of developing cardiovascular disease to non-smokers due to exposure of smoke at the workplace or home. 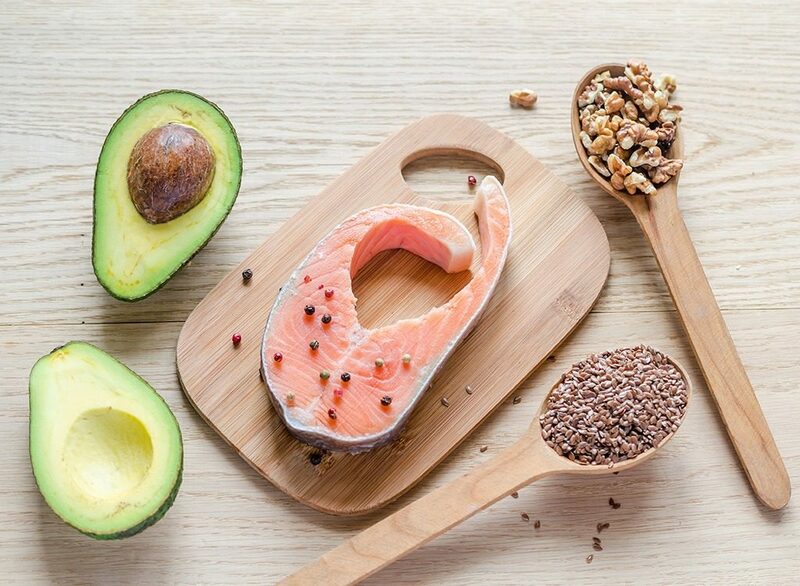 It’s important to have healthy fats as they lower LDL cholesterol and raises the good HDL cholesterol level. Some of the good and healthy monounsaturated fats are found in flaxseed oil, nuts, and others; polyunsaturated fats in grains, vegetable oils, and essential fatty acids in walnuts, flax, and many more. These types of fat not only helps you to keep your heart healthy but also absorbs fat-soluble vitamins. You need to stop eating junk foods if you have got some early heart attack signs. Limit the intake of saturated fats such as meat, cheese, butter, and others. 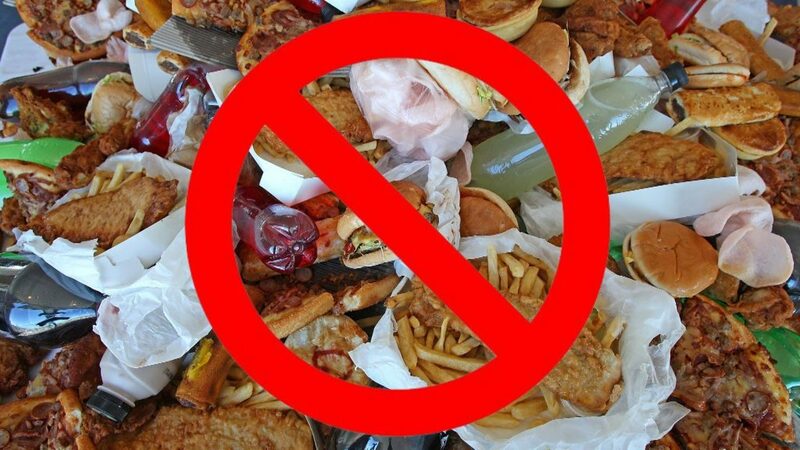 The processed foods have the maximum amount of trans fats which increases the chances of a heart attack. Try to consume the foods which are trans-fat free and check the labels of the processed foods if they contain any unhealthy fat. 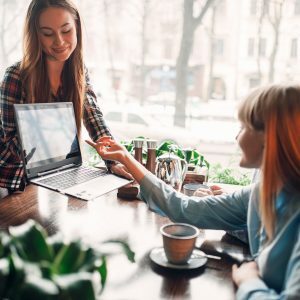 Many manufacturers claim that their food is trans-free if the amount of trans fat is less than 5 grams, but you need to be aware of these types of scams as the unhealthy fats can hurt your body. Try to control the limit of sugar and soda intake as it increases the risk of weight gain. The sugary sweetness will crave you to eat more carbohydrate foods. 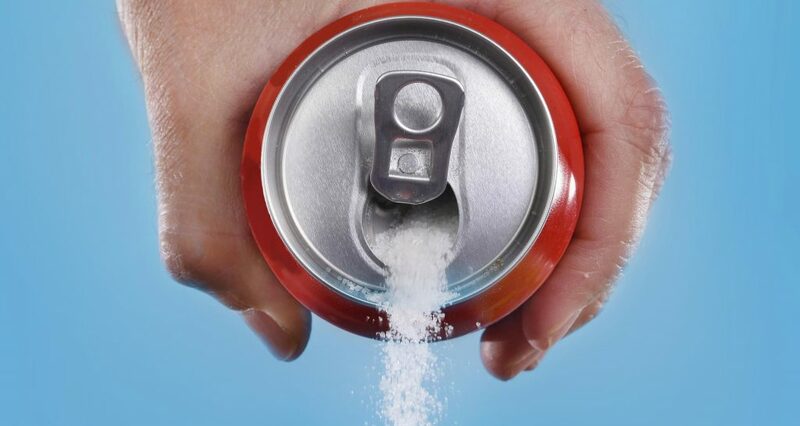 If you are one of the biggest soda drinkers, then the chances of having a heart-related disease increases by 20 percent. Try to avoid having any sugary drink if you have diabetes and go for lemon or ice tea instead. Even if you follow a healthy diet, there can be still some chances of heart-related disease. 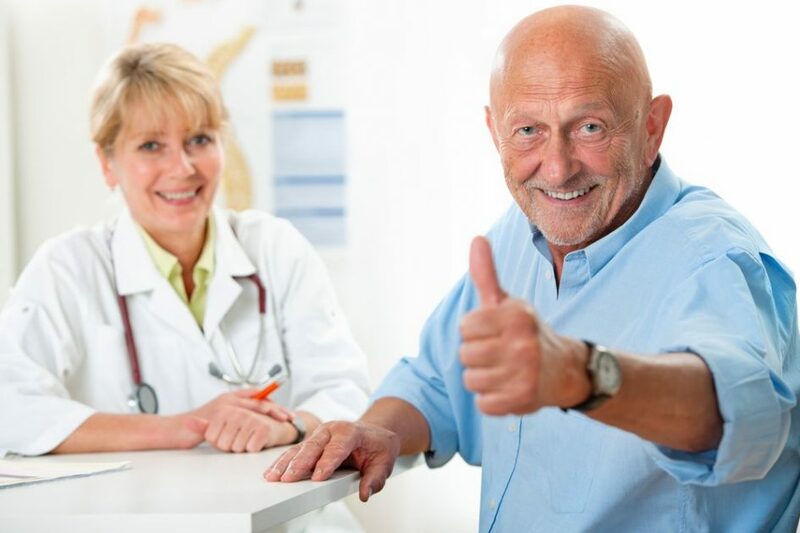 Therefore regular screenings can help you to avoid having a major heart attack or stroke. Consult with your doctor and check your blood pressure, blood count, cholesterol level regularly. If there is any blockage in the arteries, then take proper medications and ask your doctor if any surgery is required. 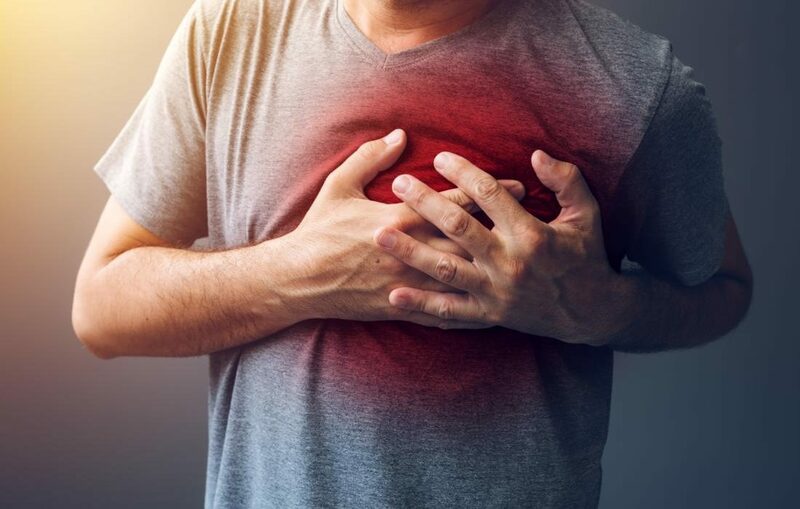 A heart attack can happen to anyone at any age; therefore to minimize the chances of its occurrence you need to follow a healthy diet and cut out all the unhealthy foods. 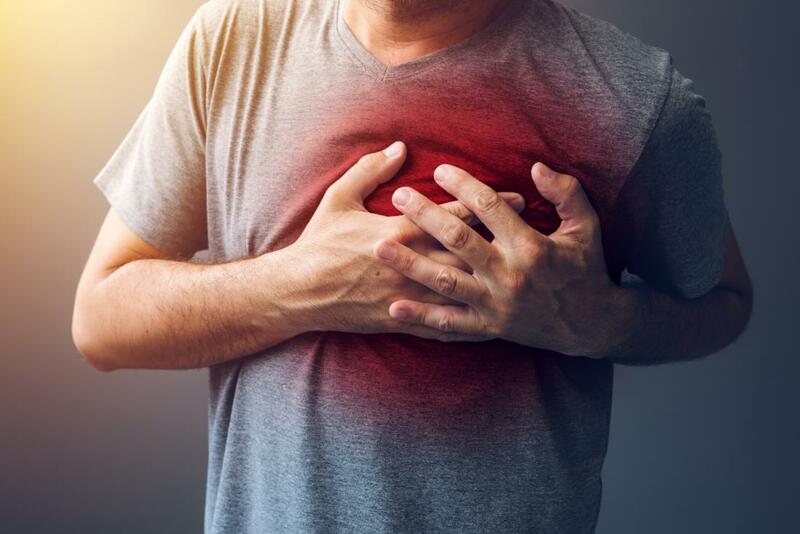 If you get any heart attack signs, then don’t neglect it and consult a cardiologist as soon as possible. The more control you have on your diet, the better it will be for your overall well being.